How does environmental history bring hope? One of the historical images I used in my talk. 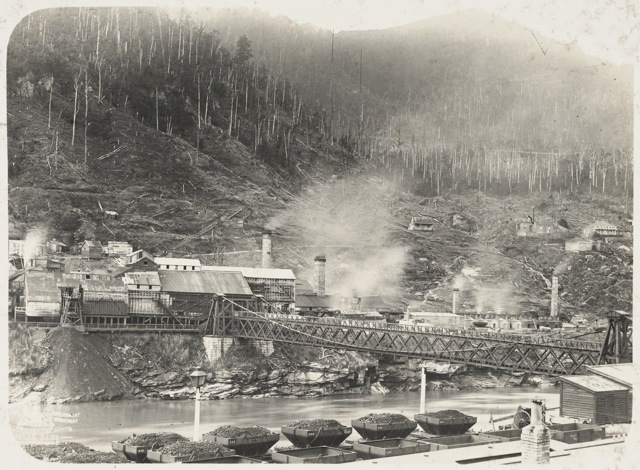 The remarkable thing about this photograph – of the coalmining town of Brunner on the West Coast (date unknown) – was that it was taken by the New Zealand Tourist and Publicity Department to promote our country to overseas investors and visitors. Ref: PA1-o-498-36. Alexander Turnbull Library, New Zealand.